Create romantic and mood memories videography or luxury gold slideshow with particles forms effects! Perfect for elegance slideshow, uplifting mood opener, epical or awards media opener, adventure or nature videography, travel cinematic opener, game app promo or introduction, endless slideshow, military media opener, epic video, connection or corporate promotion, mood slideshow, to elegance presentation of any you want. 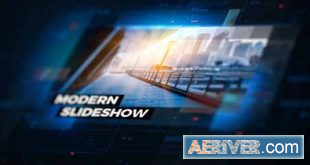 Use this template for: epic opener or aventure slideshow, corporate opener, special event opener, quick slideshow, photo album, fast and minimal promo, simple slides, lovely slideshow, travel opener, gallery. It can be showcase for your product, commercial promo, adventure slideshow, wedding and romantic opener, you can create presentation for your jewelry, brilliant or diamonds business. 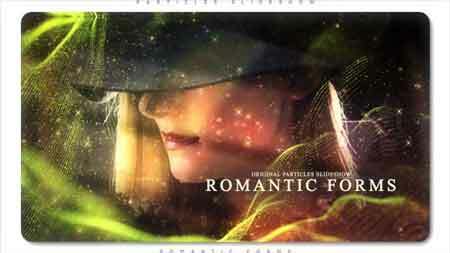 Romantic Forms Particles Slideshow is a high quality, well organized and easy customizing template. Just drop your image or video, edit the text, add audio and enjoy result!